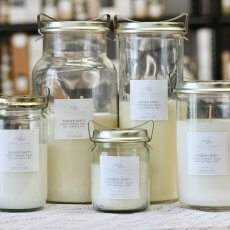 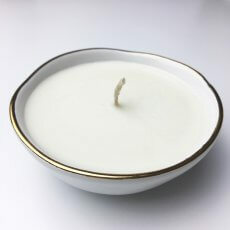 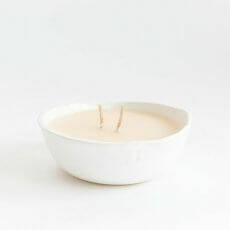 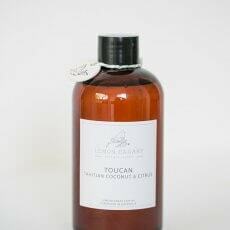 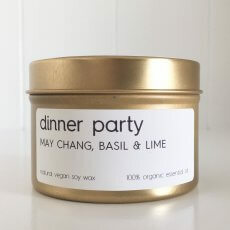 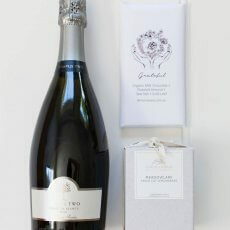 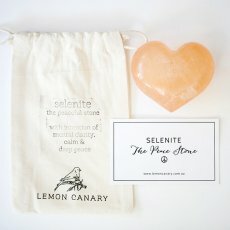 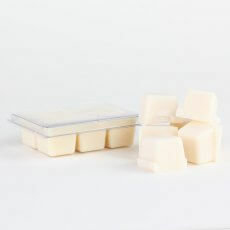 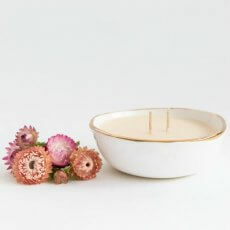 The Dinner Party organic scent will delight and refresh your guests. 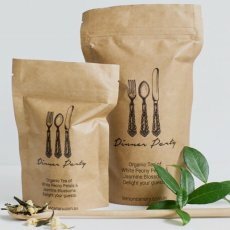 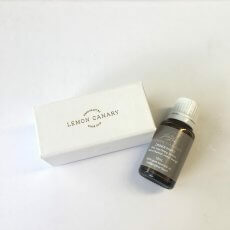 Blended with 100% pure and certified organic essential oils, Dinner Party was created to be used during meal times to aid the digestive system. 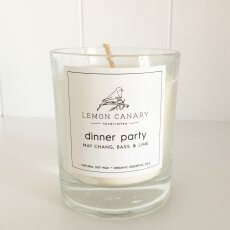 Stunning in the kitchen when cooking or in the dining room with guests, Dinner Party is the perfect scent for entertaining.